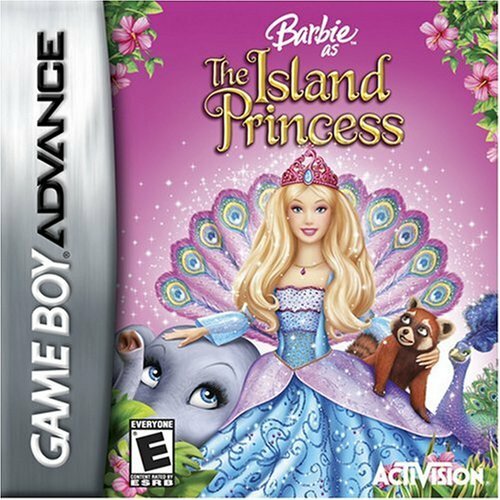 바비 인형 as the Island Princess - GBA game cover. . Wallpaper and background images in the 바비 인형 as the island princess club tagged: barbie island princess video game gba.